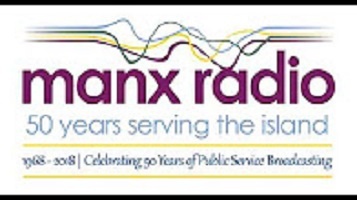 Extracts from A Nation’s Station: the Story of Manx Radio, which was published by The Manx Experience as part of the celebrations marking Manx Radio’s fortieth anniversary. 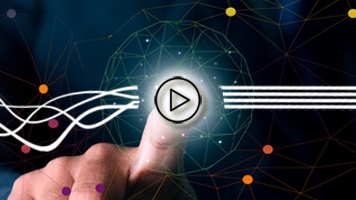 In part twelve the Broadcasting Commission – led by Victor Kneale and Bill Quayle – was in charge of Manx Radio in 1975,and the station’s future was the subject of several reports; but finally it seemed as though the station might get a viable wavelength. Written and read by Derek Winterbottom, it was broadcast in 2004.